Sometimes I don’t want to acknowledge that my mom was right about a lot of the mistakes I’ve made. You know how your mom is always right? Yeah, it’s like a thing. Don’t drink too much –been there, done that. Don’t date the player guy — been there, done that. Don’t spend all your money in one place — been there, done that. My mom’s always been pretty cool, cuz she doesn’t tell me things in that judgemental tone. She doesn’t yell, or ever literally say “Don’t _____.” She advises, and she loves. She’s pretty darned wonderful. But yeah, she was right about all those things. And I definitely learned from them. But I didn’t learn from those mistakes in any meaningful way until I entered into the covenant, committed relationship with the One who had ALWAYS been in a covenant, committed relationship with me. Realizing that Jesus had always been there, always loving me, always willing to accept me and my repentance was part of what made me so excited about living for Him. 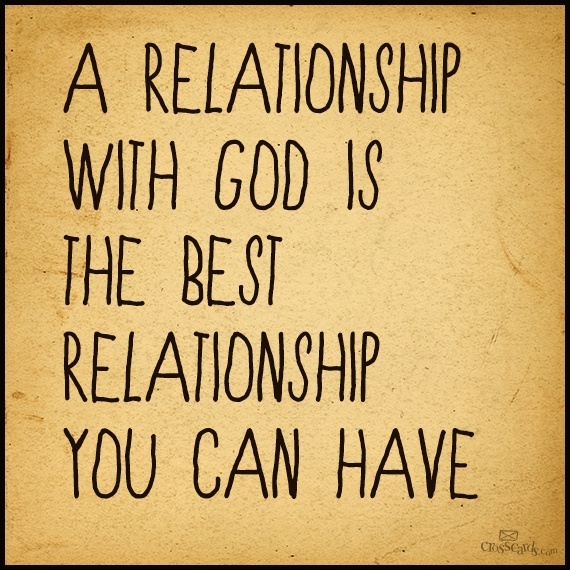 The more time we spend in relationship with Him, the more we get to amazed at just how IN THE WORLD He is. I mean, He created it. And then came back to it in all its sinfulness– we can’t begin to comprehend just how God He is, and just how human we are– out of love for us. Realizing this, and how perfect His law of love is, I wanted more than anything simply to serve Him and to love Him. It is amazing just how “there” He is. We’re not called to do any of this alone. You see, when a person accepts Jesus as their Lord and Saviour, He promises them His Holy Spirit, to guide, love, and lead. He convicts, challenges, helps, and hugs. He is Father, Friend, and Saviour, and if this is true, it’s true forever and all the time. Yesterday, I was so astonished by the Lord’s work in my heart and around me that served not only as assurance in my own heart, but as service to His people. The way He answered prayer, put specific people on my heart, and the way even just thinking about the sacrificial lover He is helped me to focus on others. He is strong when I am weak; He is my deliverer, and because I know He is YOUR deliverer, He helps me to love in such a way that reflects His love on to others. Last night, my pastor preached a sermon about light beating out the darkness. He noted that, when one turns on a light in a room, it’s not as if we ever have to push out the darkness; it’s just gone. The light covers all. The same is true for the One who is called Light of the world. When one accepts Him into their life, life isn’t perfect, but we are entirely forgiven; that Life is always in us. We might choose to turn off the light switch; or someone else might, and allow it to be dark again. But the switch is always there, and the LIGHT is always there, always active; are we listening and engaging with the One who is always engaging with us? Or choosing to ignore Him? My mom is always right. But God is PERFECTLY right. He knows no wrong, and His love knows no bounds. Maybe you’re struggling with wanting a relationship. Have you entered into relationship with the One who is already in relationship with you? Do you know the One who, unlike any human you could be in relationship with, loves you perfectly, unconditionally, and is always with you?